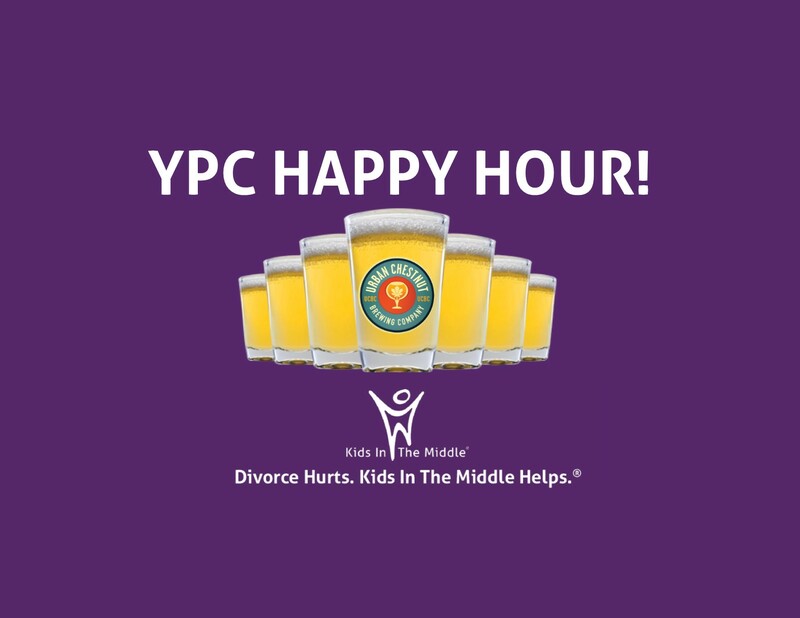 Come learn about the different ways that you can get involved and support children and families in the middle of a divorce. Your first beer is free! 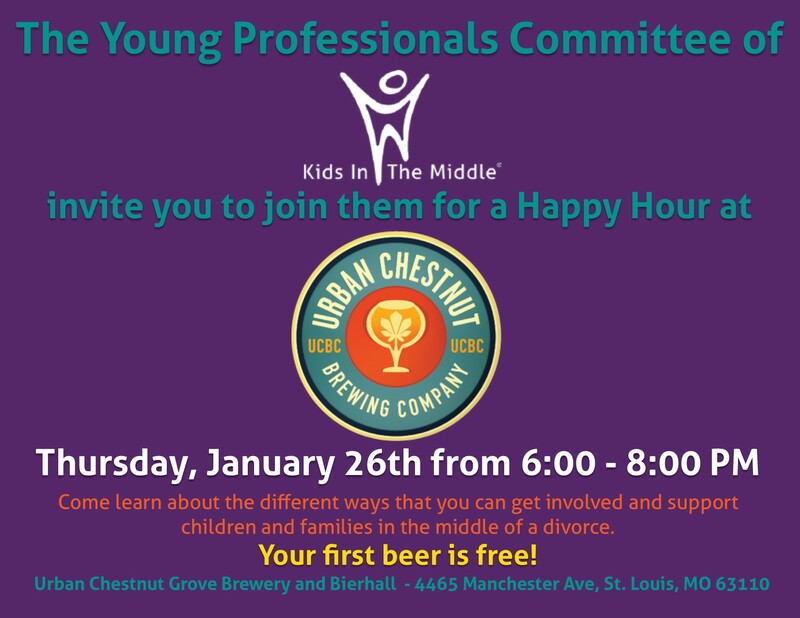 Please contact Sarah Contarini at scontarini@kitm.org or 314-909-9922 with any questions.